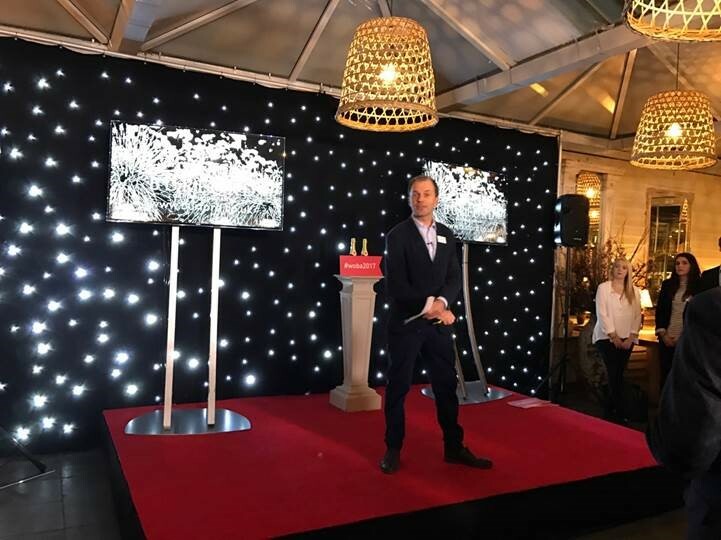 It was a great pleasure for us to once again host the Celebration of Business event for the 2019 West Oxfordshire Business Awards (otherwise known as WOBA), in February. The West Oxfordshire Business Awards (WOBAs) formed in 2011 to fly the flag for business and entrepreneurship in West Oxfordshire, a district that punches well above its weight for the local economy. The awards categories are reviewed each year to make them as inclusive as possible. Burford Garden Company has long been a supporter of the WOBAs. For us the awards represent a way to celebrate the achievements of the region and to take a moment to feel incredibly proud of the area in which we are based and all it has achieved. So it was a great honour to see our beautiful Café filling up with the WOBA team and all the incredible businesses that took the time to enter this year's awards. As usual, all the entrants are of an extremely high standard and the Celebration of Business is a fantastic opportunity to network. This year's specially commissioned award was unveiled at this exciting event.